Due to the cost and variety available, we do not carry stock of drivers. We can however order them in for you on a Pre-Paid basis. Bank deposit is the preferred payment method as paypal fees will be excessive. Estimated delivery time is 6 weeks but will ultimately depend on the manufacturer. If you have any questions or requests, please contact us by clicking here. Below is a small sample of what we can source for you. Prices subject to exchange rate at time of ordering. 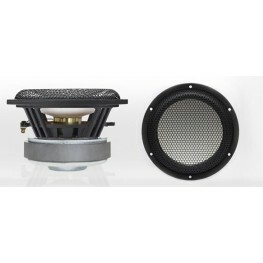 Accuton C25-6-012 1" tweeter with ultra hard ceramic dome in a 82 mm frontplate. 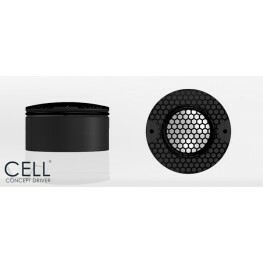 Anti-resonant c..
Accuton C30-6-023 1.2" tweeter with ultra hard ceramic dome in a 106 mm frontplate. 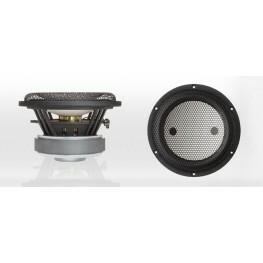 Anti-resonan..
Accuton C30-6-024 1.2" tweeter with ultra hard ceramic dome in a 82 mm frontplate. 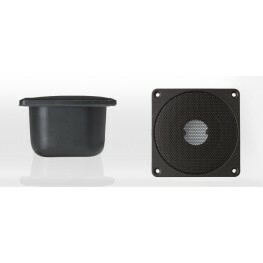 Anti-resonant..
Accuton C30-6-358 1.2 inch tweeter with ultra hard ceramic dome in a 58 mm body. 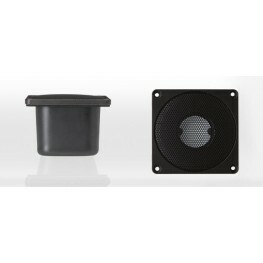 A proprietary c..
Accuton C158-6-851 6.25" bass-midrange for small bookshelf monitors or slim floorstanders. 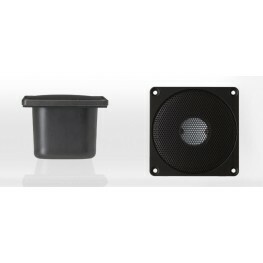 38mm ..
Accuton C173-6-191E 7" bass-midrange for small bookshelf monitors or slim floorstanders. 32mm&nb..